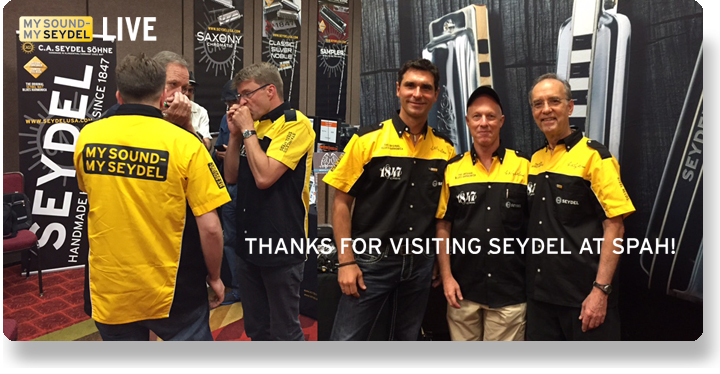 Arrived back home in good condition we would like to say thank you to all visitors at our booth and also to all workshop participants. Loud praise goes to the organizers of the Miles High Harmonic Club who succeeded in presenting an awesome harmonica meeting! Some high standing moments can be watched in our >picture gallery. 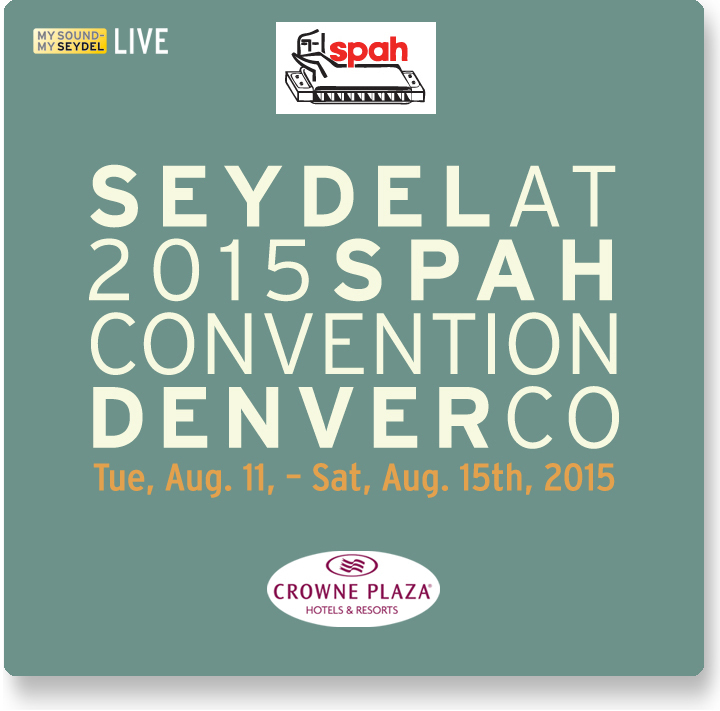 A mile high harmonica adventure in Denver CO - SEYDEL will be there!